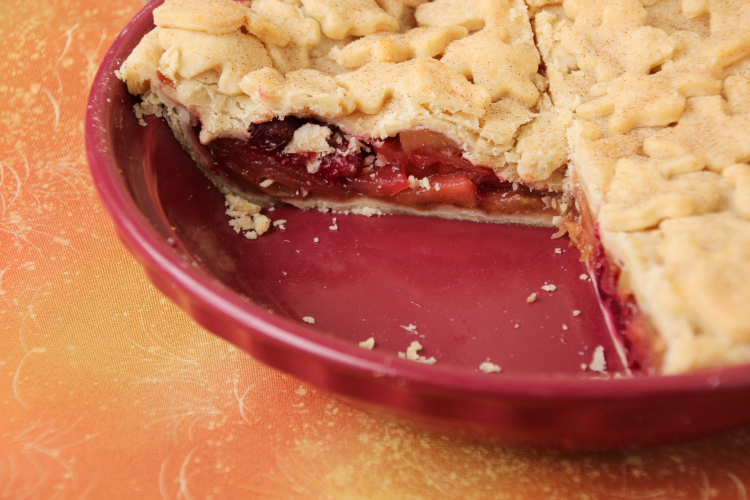 If you’ve been eagerly awaiting the pie the inspired the apple cranberry sauce from two weeks ago…this is it. You’re welcome. For the past couple of years, M and I have attended a huge potluck feast rather than having a tiny Thanksgiving all to ourselves. This is fantastic for being able to eat many different dishes without having to cook them all, but does have the downside of often eating things at room temperature, regardless of what their ideal temp might be. 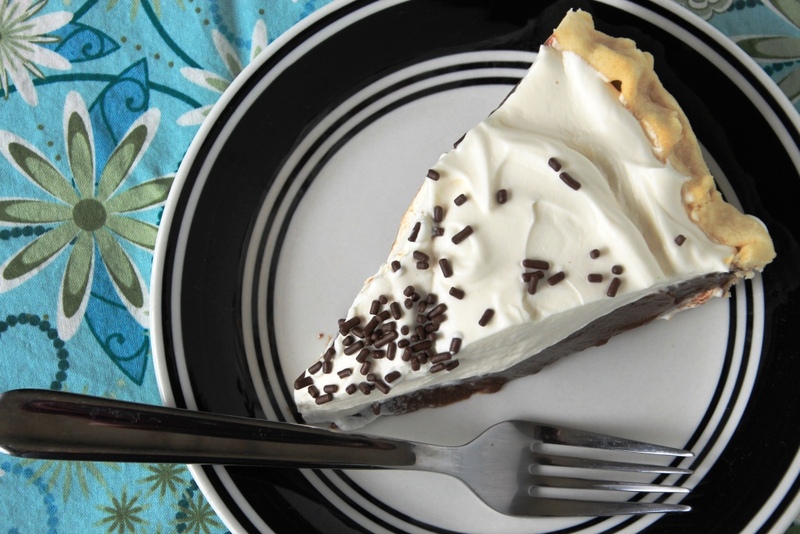 There are always numerous pies in many different flavors, and going home hungry is pretty much impossible. I usually contribute to the event with homemade dinner rolls, but I may switch it up this year. 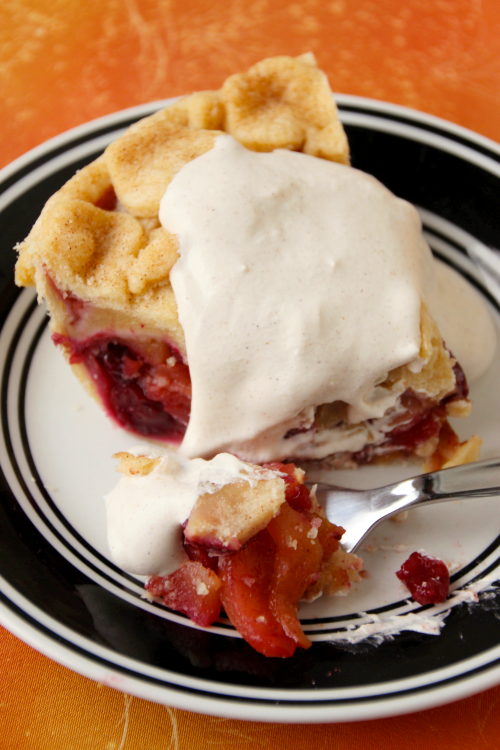 Despite the multitude of desserts, I always personally bake pies just for the two of us. M doesn’t get excited about pumpkin pie (weirdo) and apple is typically his flavor of choice. Last year, I found an apple cranberry pie that sounds amazing, and, (with M’s blessing), opted to make that instead. I don’t hate plain apple pie by any means, but there are many other flavors I consider to be much more enticing. 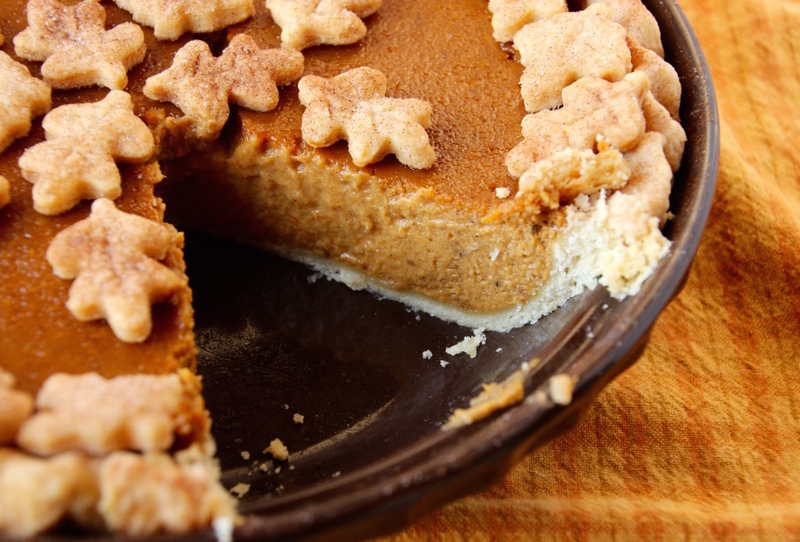 I will never give up my pumpkin pie, but for a fresh flavor, this might be a new fall favorite. 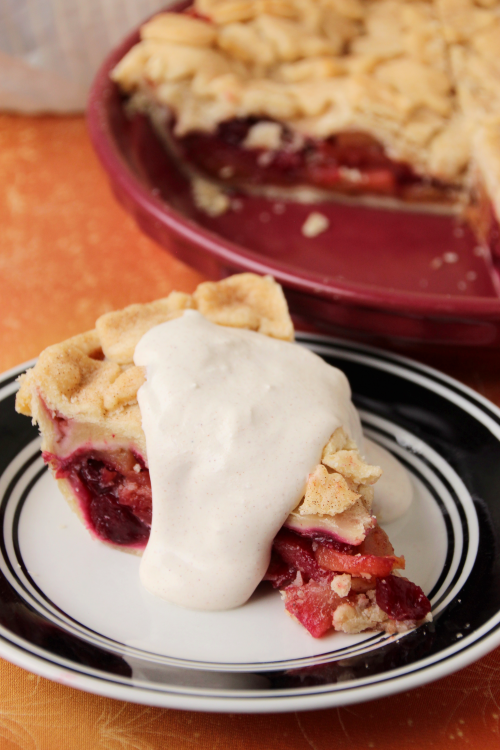 Traditional apple and cozy spices are complemented perfectly by the tart cranberries. It lends a more complex profile without being overwhelming, and still works just as well for both dessert and breakfast as your traditional apple. I’ve always been partial to the more tart fruits, and the addition of cranberries here is a wonderful update. A little almond extract completes the whole experience. As a bonus, the cranberries also add some beautiful color to your place. Bright red cranberries make the dessert table more festive both in flavor and presentation, and you can really up the ante with some fun pie crust cutters. Arranging leaves is way less tedious than a lattice crust, and even more impressive looking; a win-win situation in my book. 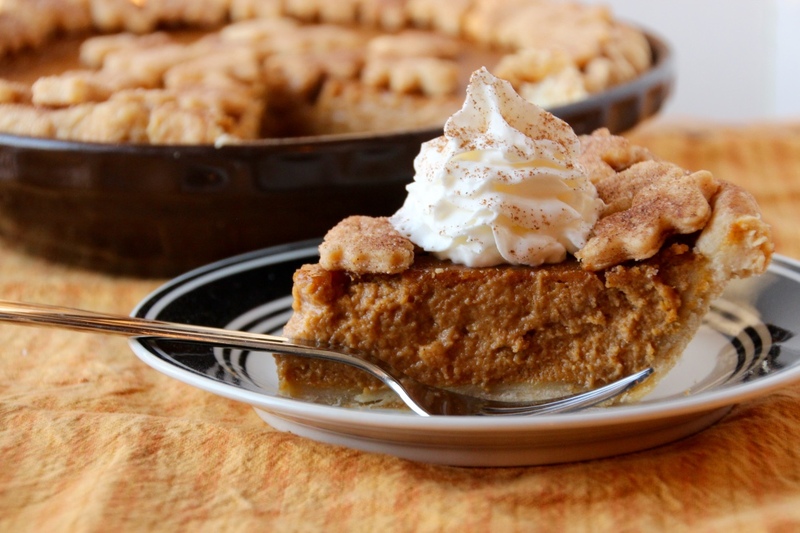 Paired with homemade cinnamon ice cream or cinnamon whipped cream (recipe included), the tart pie and creamy topping are a perfect end to any fall day. If you’re looking for a way to add some flair to the table this year, look no further than this pie. It’s sure to be a hit, and maybe even a new holiday tradition. 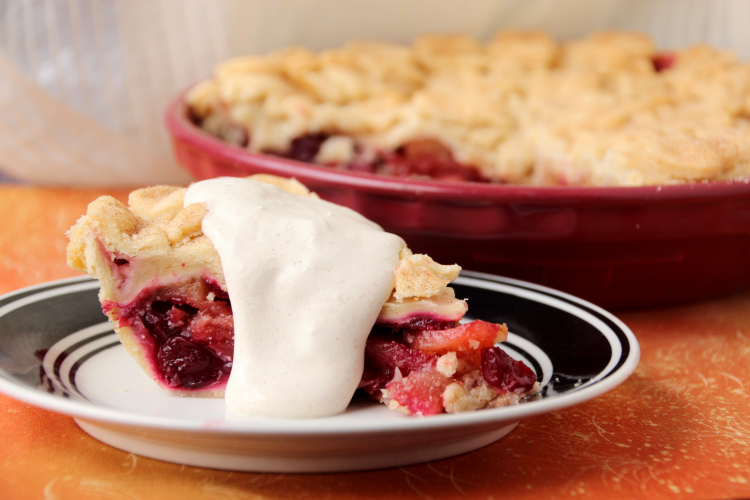 In a large bowl, combine apples, cranberries, sugar, cornstarch, spices, and extract. Let rest for at least 10 minutes. 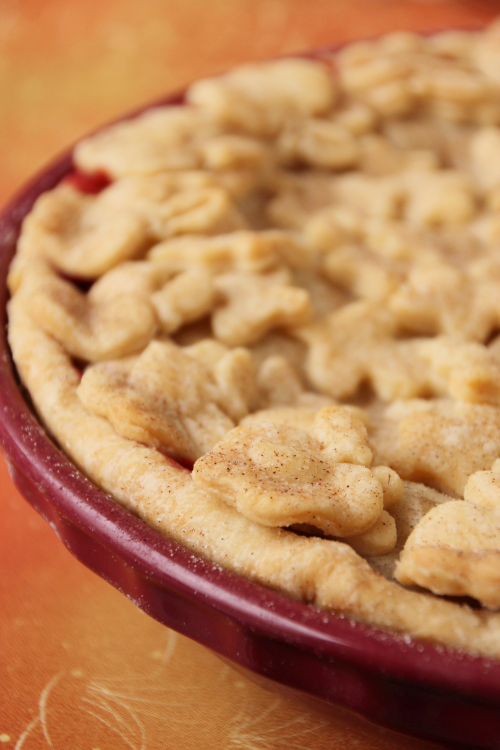 Roll out half your pie crust into a circle (as close as you can), then gently drape into the bottom of your pie dish. Trim edges to a half inch or so wider than the plate. 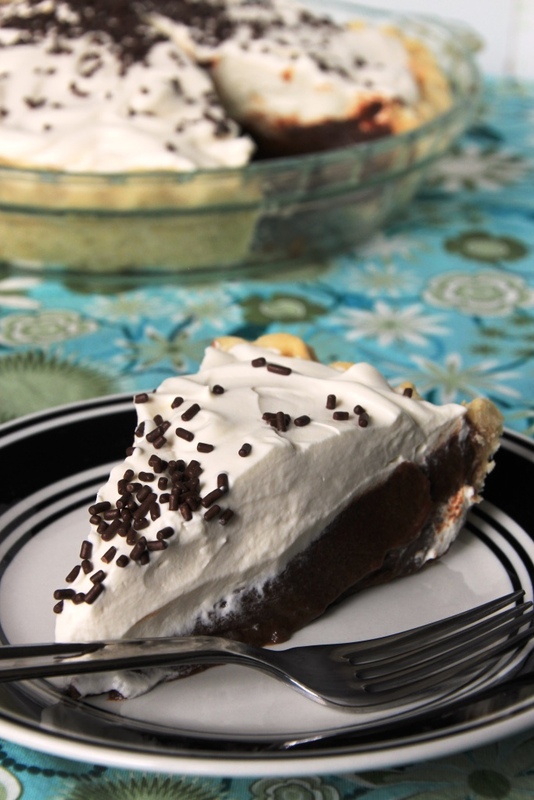 Gently spoon your filling into the crust, using a slotted spoon to avoid the excess liquid. Roll out your remaining crust and arrange on top of the filling however you like (I used pie crust cutters for the shapes here), pinching together any seams. 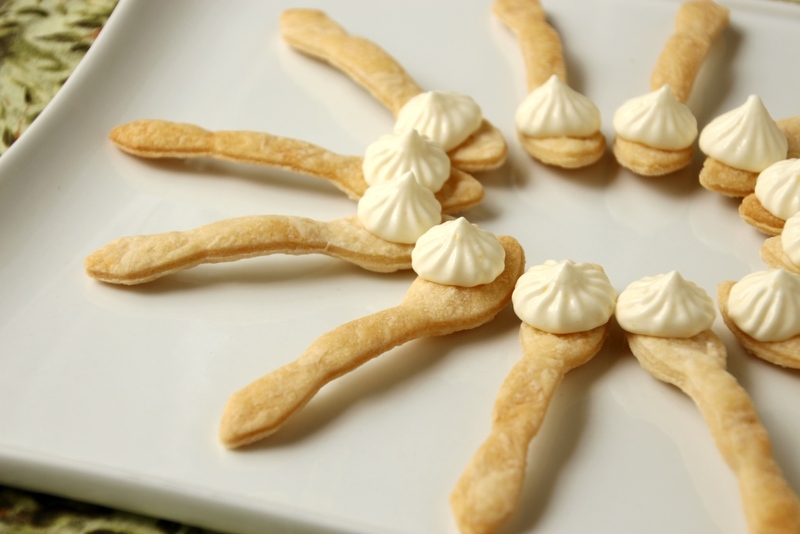 For bonus presentation points, crimp edges with your fingers or a fork, or arrange cutouts along the edge. If you do a full crust on top, cut a few vents for steam to escape. Bake for 20 minutes, then reduce the heat to 350 degrees Fahrenheit and continue to bake for an additional 30 minutes, or until crust is golden and filling is bubbly. 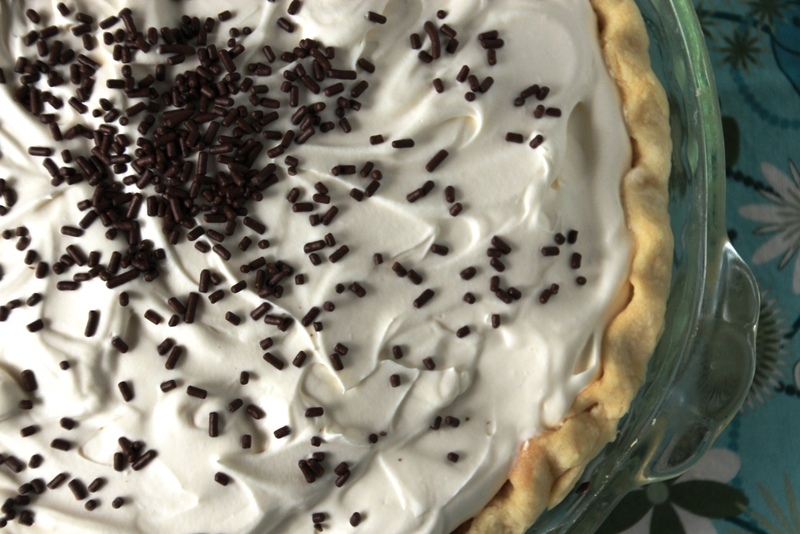 If necessary, tent the pie with foil to avoid over-browning the crust. 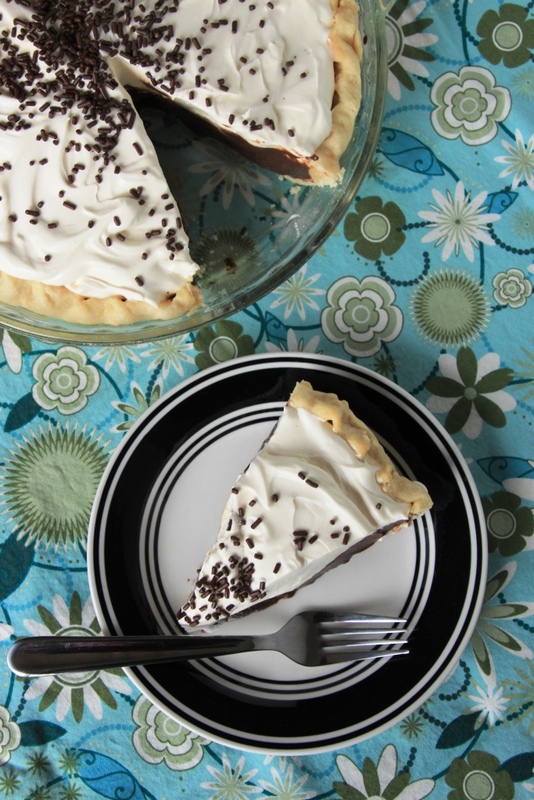 Let pie cool on the counter for at least three hours. 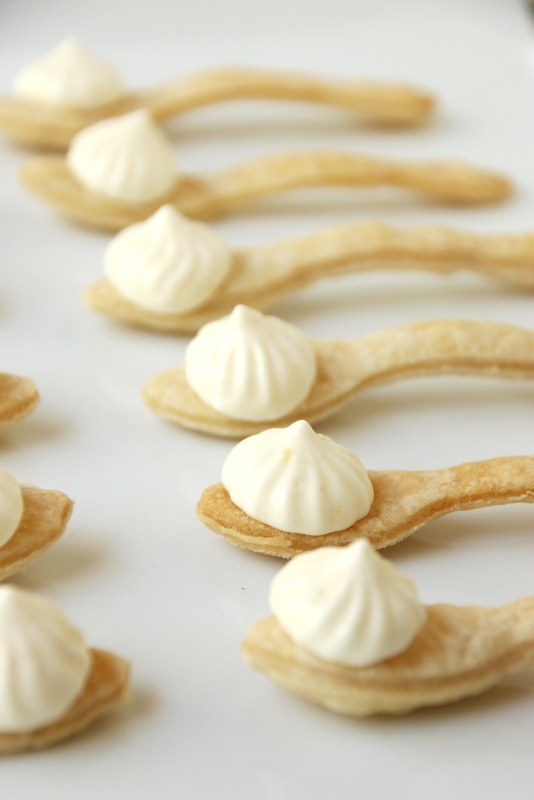 Just before serving1, make the whipped cream. 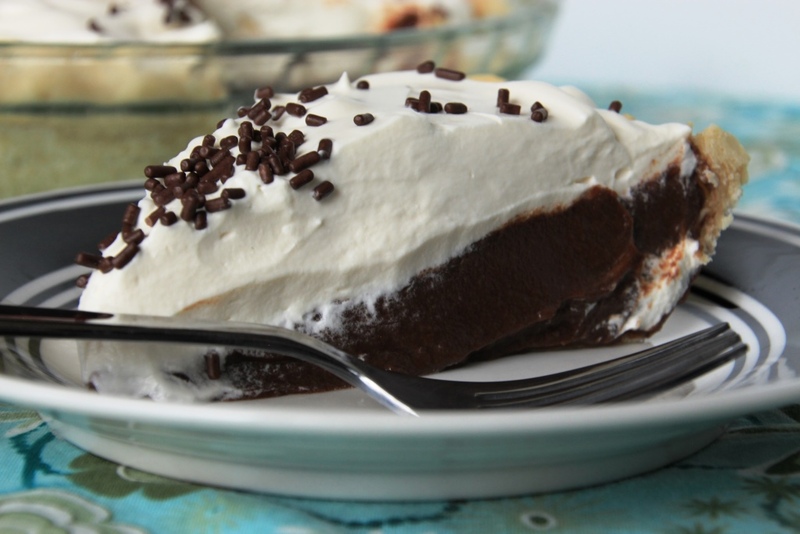 Using a hand-held or stand mixer, whip cream in a large bowl until soft peaks form. 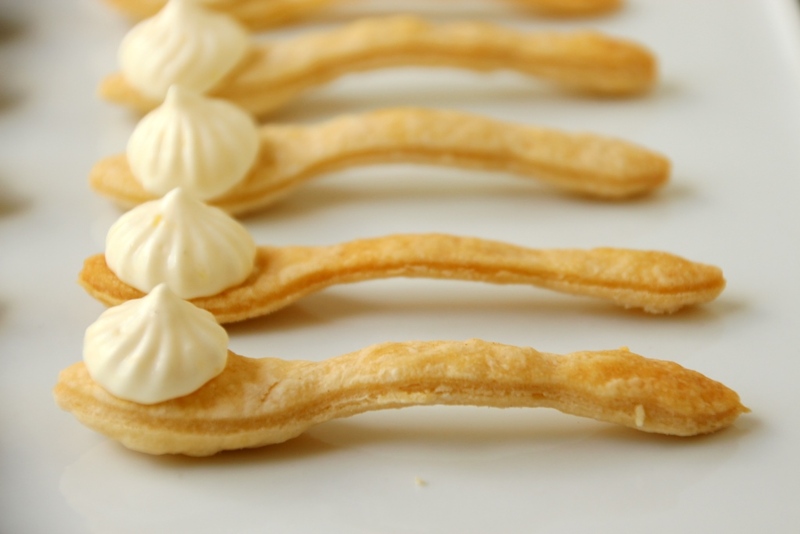 Add in sugar, vanilla, and cinnamon, and continue to whip to desired consistency. Store leftovers in the refrigerator, covered with plastic wrap or foil. 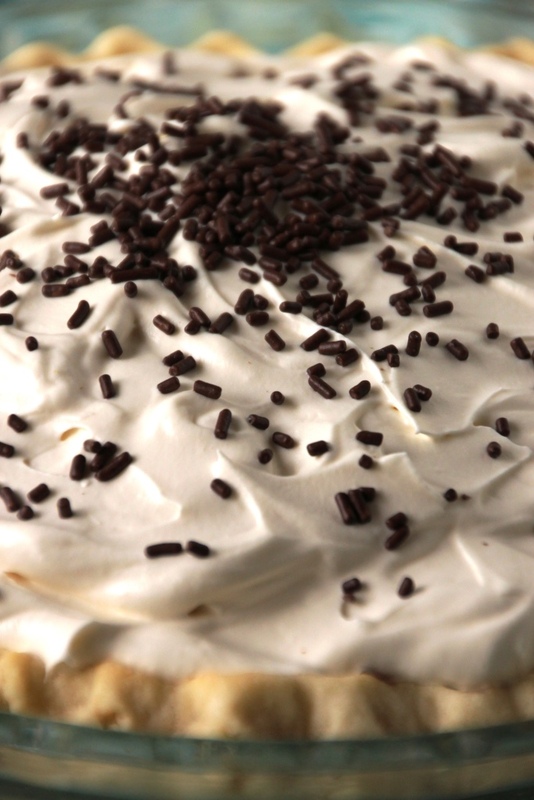 1 You can make the whipped cream ahead of time and store it in the fridge, but you may want to whip it again just a bit before serving as it tends to loosen over time. It only takes a couple of minutes so I typically just make it on demand. Fall actually hit Montana while I was gone so I woke up to frost this morning for my bike ride to work. It was glorious. 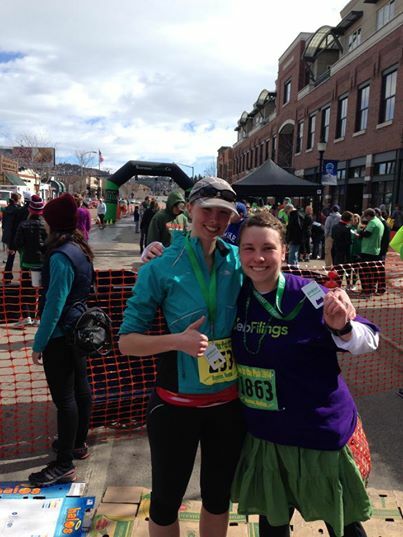 I just returned from my whirlwind half marathon tour yesterday so I am pretty tired, but very glad to be home. Three great races and lots of fun seeing new places and old faces in all four Lower 48 timezones. This week I have a bonus post for you! I actually thought of this idea last year, but never got around to implementing it, so I decided I should definitely get it done this year. 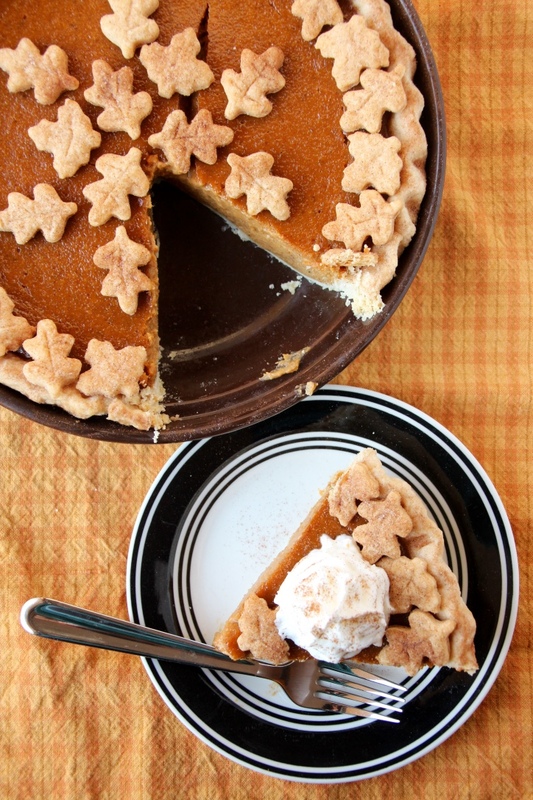 Pumpkin pie is one of my favorite pies and I will happily eat it all year round. Unfortunately M doesn’t super care for it so mostly I just make it in the fall when I don’t mind having it for breakfast all week (yum). It’s a traditional dessert this time of year, which can be boring (according to some) so I thought I’d try giving it a new package. 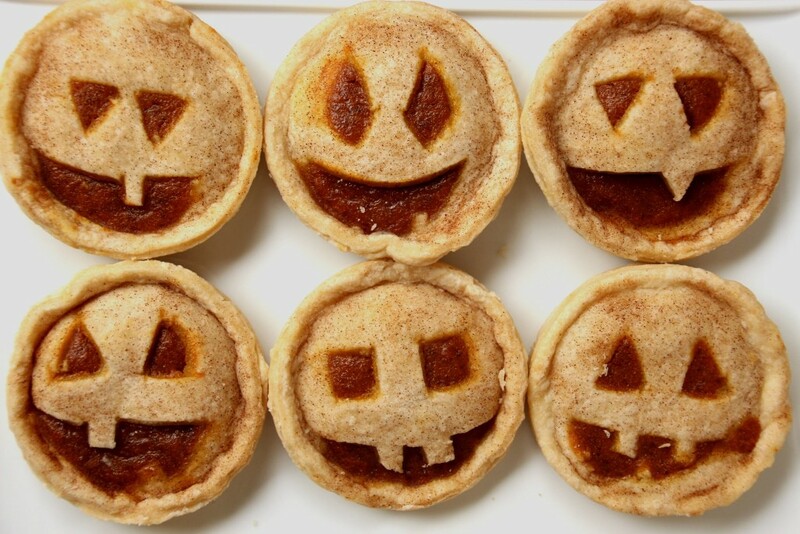 I used my normal pie crust recipe and pie filling recipe, and then used mason jar rings to form little pies. The jack-o-lantern faces make them great for Halloween but with a different decoration (like the leaf cutouts below) they’d be great for any fall potluck. They are way easier to serve and eat which makes them great for when you aren’t having a sit down dinner. They do have a high crust to filling ratio, so make sure you use a crust recipe that you like; I have mine linked below if you don’t already have a favorite. 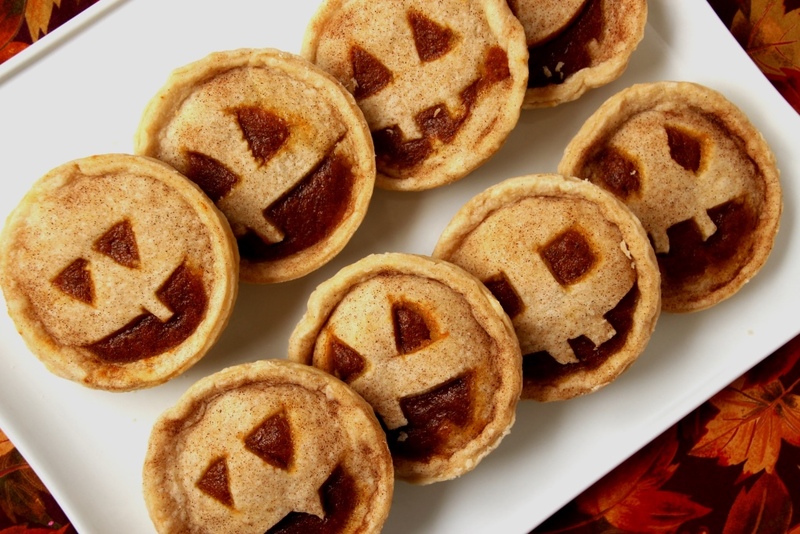 If you need a dessert for your Halloween parties this weekend, give these a try. Whisk together sugar, spices, and salt in a medium bowl. Stir in egg, pumpkin, and whipping cream until combined. Set aside. 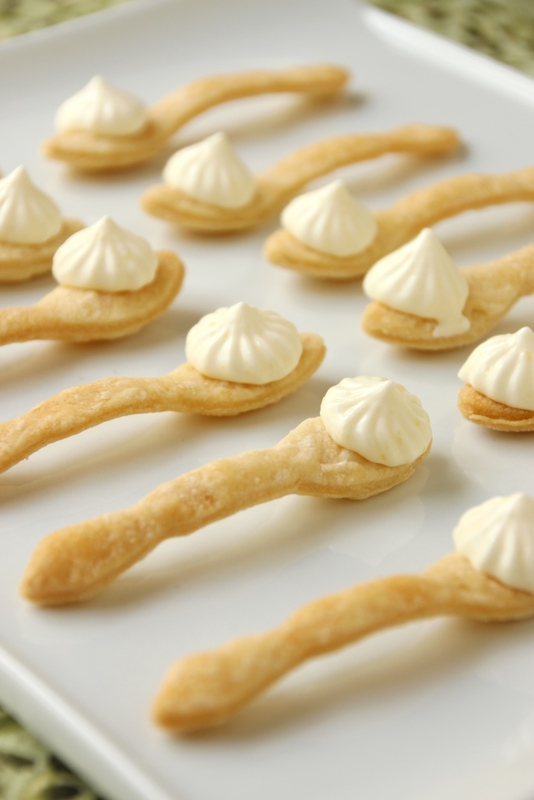 Take half of your crust pastry and roll it out slightly thinner than you normally would. 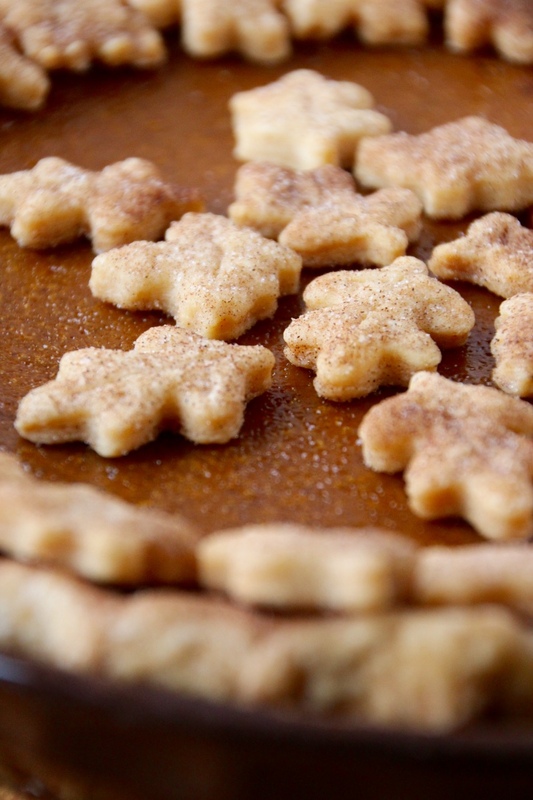 Use a 4″ biscuit cutter to cut out as many rounds as possible. Repeat with remaining pastry. Carefully spoon about 3 tablespoons of the pumpkin mixture into the center of the pie crust, such that it is contained by the jar lid ring. Brush the circumference of the circle with water or egg white, and top with one of your jack-o-lantern faces, pressing the edges together to seal completely. 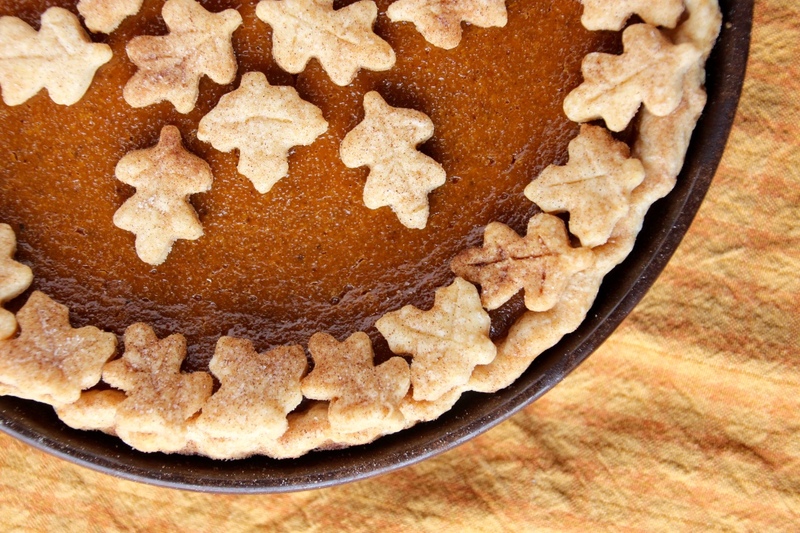 Gently remove the sealed pie from the small ring/lid and transfer to one of the wide-mouth rings such that it is centered and the edges are supported by the ring. Your pumpkin may overflow a little, but with practice you’ll get better. Repeat steps 7-11 with remaining pastry and pumpkin mixture. 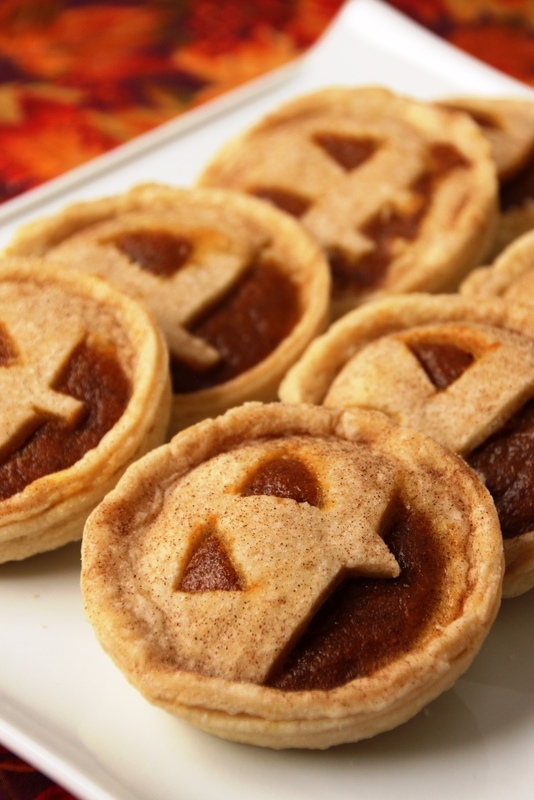 If you have a decent amount of pumpkin mixture remaining, pour it into a (sprayed) ramekin or small glass baking dish and bake the same as the pies. 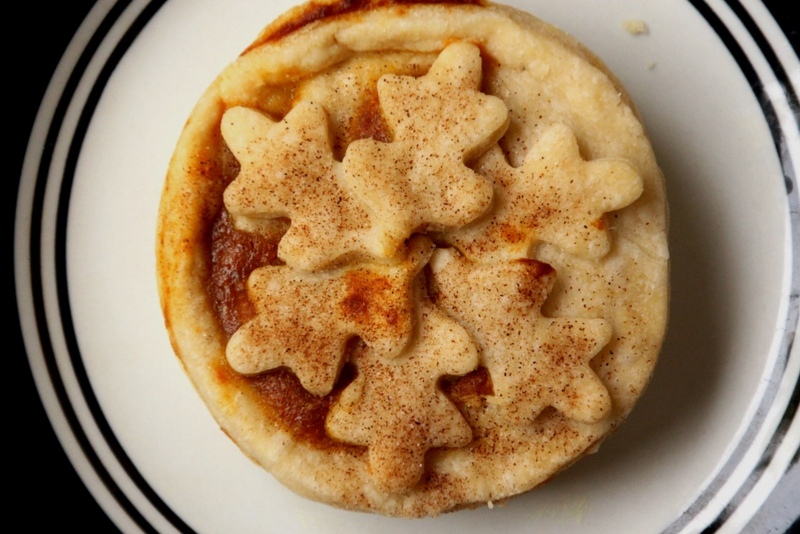 If desired, sprinkle cinnamon & sugar mixture over the pies (I do this with pretty much all my pies), then bake for 30-40 minutes, or until a small knife inserted into the pumpkin mixture comes out clean. 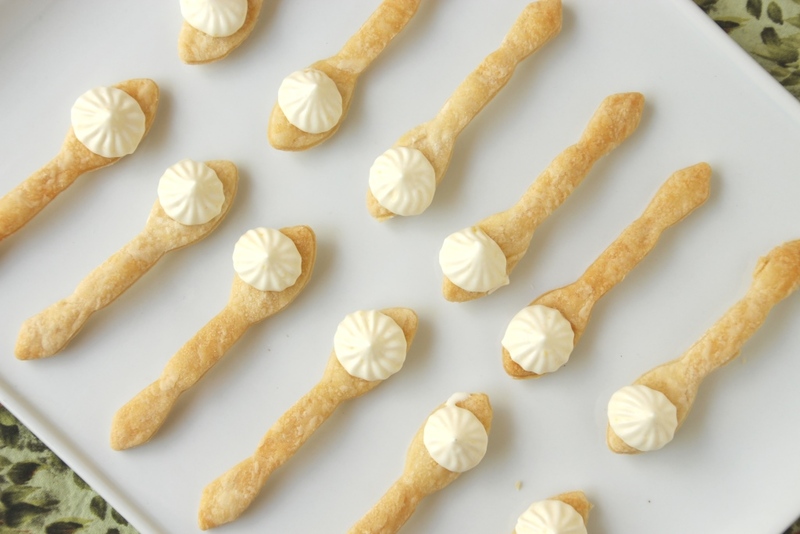 Let cool completely, then serve with whipped cream.